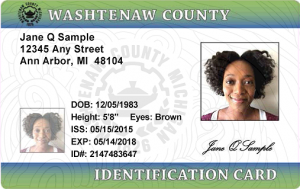 The Washtenaw ID is a government issued photo identification card for all Washtenaw County residents. Get yours today at the Office of the County Clerk at 200 N. Main Street, Downtown Ann Arbor, Monday through Friday 8:30-4:00pm. Interested in Supporting the ID? We are always in need of volunteers for our Business Outreach Campaign. We are asking businesses to accept the Washtenaw ID and offer a discount or reward to ID holders. 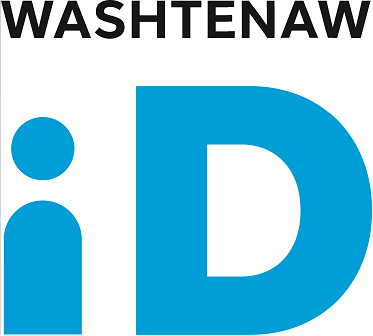 If you are interested in getting involved or learning more about the Washtenaw ID Project please visit our website at www.washtenawid.com. Email: Aimee Papineau at apapineau@synodhelps.org.